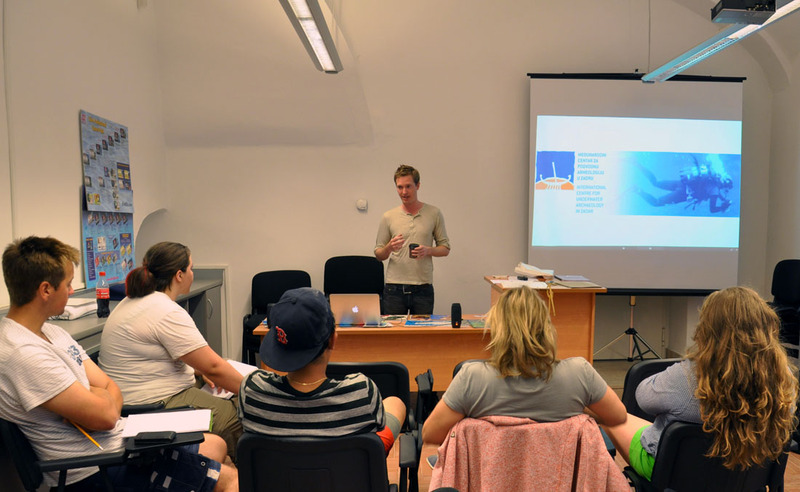 Teaching, public outreach, and background. “Underwater Cultural Property: Looting and Trafficking,” 9th International Symposium on the Theft of and Illicit Traffic in Works of Art, Cultural Property and Antiquities at INTERPOL in Lyon, France, on March 11, 2015. 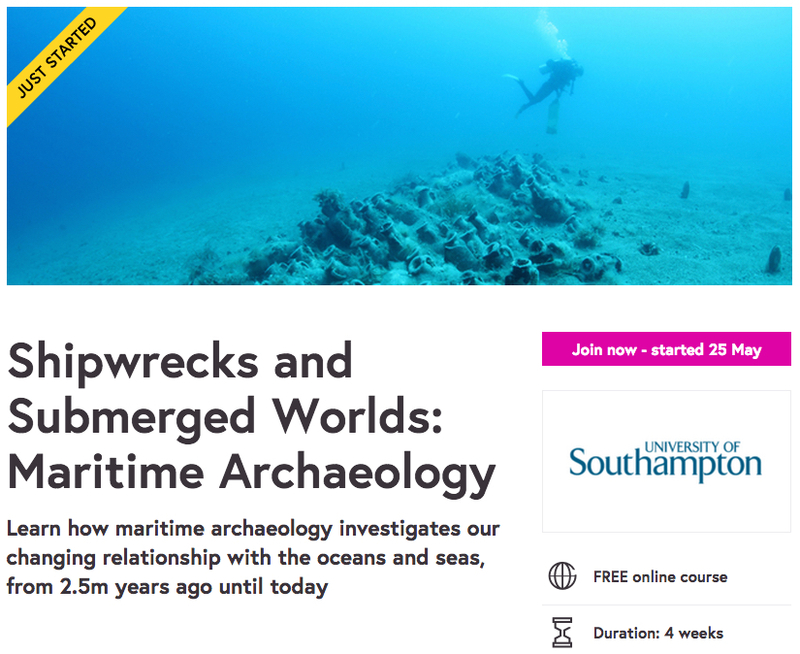 Featured Presenter, “Shipwrecks and Submerged Worlds: Exploring Maritime Archaeology” at the National Oceanography Centre Marine Life Lecture Series in Southampton, UK, on September 29, 2014. “Antiquities Trafficking Networks: Qualitative and Quantitative Perspectives,” at the Organization for Security and Cooperation in Europe (OSCE) in Vienna, Austria, on June 10, 2014. Featured Presenter, “Ethical Issues in Maritime Archaeology in Remote and Developing Regions,” at the Oxford Centre for Maritime Archaeology, Oxford University, UK, on May 22, 2014. 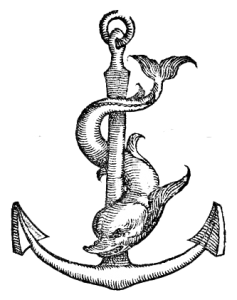 Lectures for the Centre for Maritime Archaeology Seminar Series at the University of Southampton on various occasions in December 2011, March 2012, April 2013. Featured Presenter, “Loss of the Humanities: Addressing the Impact of Funding Cuts and the Current Research Framework in the Social Sciences” at the Rotary Club, Milwaukee, Wisconsin, United States on November 9, 2010. Featured Presenter, “CSS Neuse Fieldwork and Reconstruction” at the Kinston Power Squadron, Kinston, North Carolina, United States on November 2, 2008. Featured Presenter, “Regalskeppet Vasa: History and Recovery” at the North Carolina Maritime Museum in Beaufort, North Carolina in March 2008. 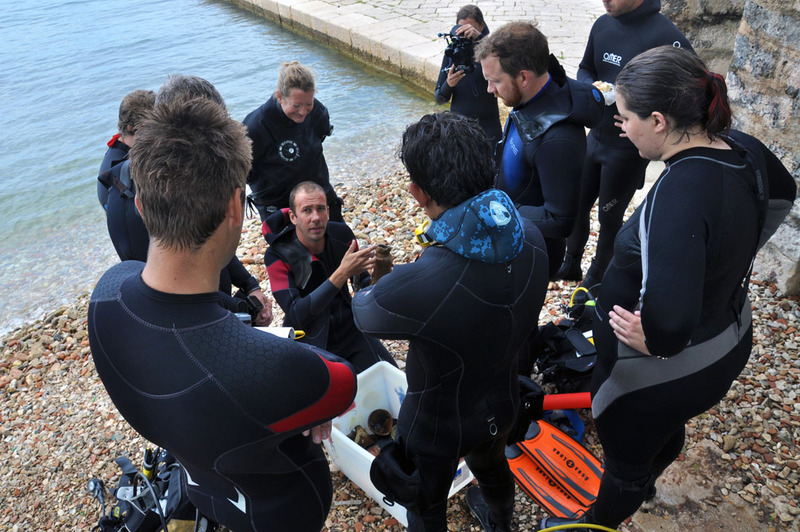 Education programs through the Albanian Center for Marine Research and Illyrian Exploration Program including Maritime Archaeology and Coastal Ecology Field Schools in 2012 and 2013. Archaeology in Public Schools and online courses. Bringing one day sciences courses to public schools that are underfunded for the sciences. University of Southampton Year 8 Taster Days. One hour sessions for Year 8 students (12 year olds) to learn about archaeology through interactive “investigations” of real archaeological mysteries. I am passionate about teaching and public outreach. Get in touch if you are interested in working and learning together.